Emergencies are a part and parcel of a person’s life. Everyone wants to avoid them but there is no certain way to do that. You can only take necessary steps to make sure you never face one but there is no guarantee that you will be able to avoid it. Lock and key emergencies also fall in this category. You can go to great lengths to avoid lock and key emergencies but you may still end up locked outside your car on your way to a meeting or may break a lock into the key of your home just before an important skype job interview. If you are in Gaithersburg, MD, Locksmith Lock Store has got you covered for all your emergency locksmith needs. 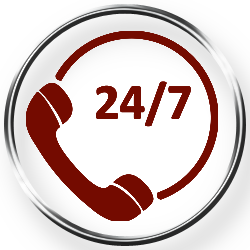 Call us and you will find a locksmith by your side within 15 -20 minutes and solve your problem in no time. Breaking a lock or entering your car by breaking the window certainly feels the right way when you are stuck in an emergency. But before taking such drastic step, you should calm down and search for other feasible options. One such option is calling your local locksmith. 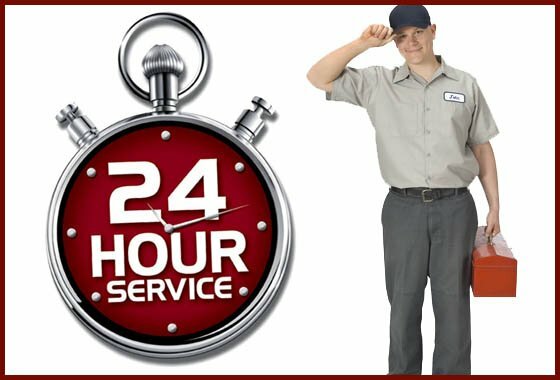 Locksmith Lock Store will help you out no matter where you are in the city and you will able to continue your schedule for the day with little or no change. We have been the go-to locksmith firm for residents of Gaithersburg, MD for years and you can also join the long list of customers that trust us for their lock and locksmith needs. Reliability and quick response are two of the most important aspects that a customer looks for in an emergency. With Locksmith Lock Store you will get them both and along with that you will also get affordability. Call us on 301-969-3227 anytime and from anywhere in Gaithersburg, MD to hire a locksmith for your emergency and day to day lock and locksmith needs.